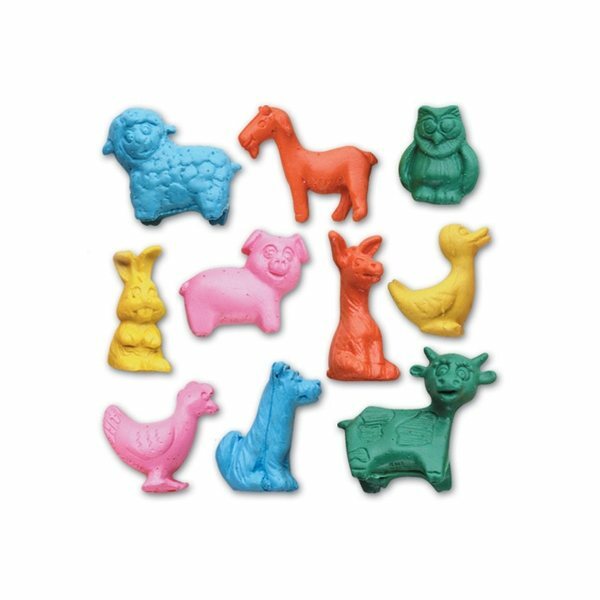 Centrifugal Molded Junior Farm Animal Shape Erasers In Assorted Pastel Colors And 10 Assorted Styles. Shipped In Assorted Pastel Colors Of Pink, Blue, Green, Orange And Yellow. These are exactly the same as the others I used to order from another source - and these arrived much quicker! 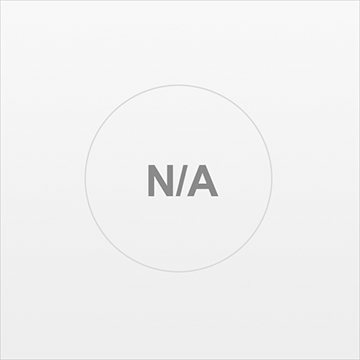 thank you, the items I ordered look great and are very well priced! I am very impressed with the time frame and prompt delivery. Awesome product, great giveaway, they LOVED IT!